Here at Newdale, we promote healthy lifestyle choices to both children and parents. 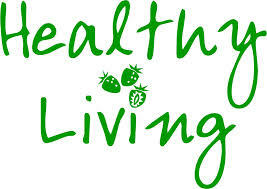 Children are encouraged to make healthy food choices and ensure that they eat plenty of fruit and vegetables. We have an excellent school kitchen which provides freshly cooked meals for the children daily. 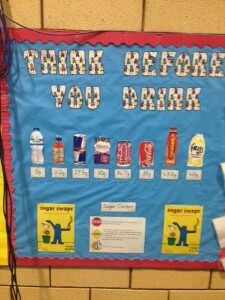 Displ ays within the hall promote making healthy food and drink choices. 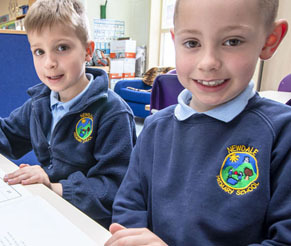 Children at Newdale are encouraged to regularly drink water to ensure that they stay hydrated and to help them concentrate during lessons. Every week, children take part in two hours of physical activity (PE sessions). During break times and lunch times, there are a variety of fun, physical activities all children can participate in, from playing football to having a work out on the outdoor gym. Annually, the Telford and Wrekin Healthy Eating Bus visits Newdale during the summer term to deliver cooking sessions. 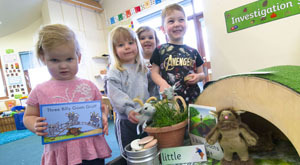 During these sessions, children are able to learn about the origins of different types of food; learn about the sugar/fat content in common snacks and learn simple recipes which they can cook at home with an adult e.g. 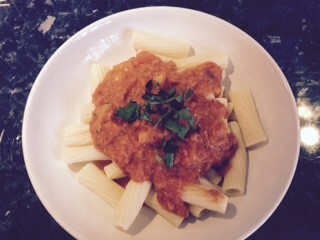 pasta sauce. 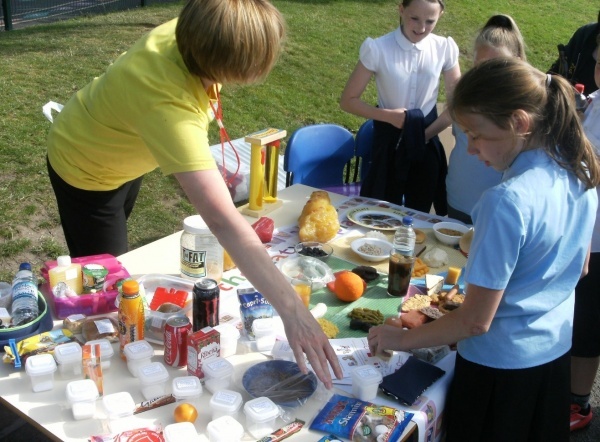 The Healthy Eating Bus team also deliver parent cooking sessions to share easy, yet healthy meal ideas. Below is a picture of one of the recipes cooked at home by a child in KS2.